Critical illness has traditionally been defined by syndromes – Acute Respiratory Distress Syndrome, sepsis, Multiple Organ Dysfunction Syndrome. While these reflect a clinical phenotype of critical illness, they do not correspond well to underlying biologic or pathologic mechanisms, and so have proven inadequate to inform diagnostic and, therapeutic decision-making. Unresolved biologic heterogeneity has been a recurring factor in our failure to develop and use effective biologic therapies, or even to use those we have most effectively. Heterogeneity is an intrinsic element in other diseases such as cancer or heart disease. Advances in these disciplines has come through a better understanding of natural history and the development of better taxonomic classifications that identify sub-populations of patients who are more likely to respond to particular treatment strategies. This is an ambitious project whose time frame is measured in decades, and whose success depends on finding common ground amongst a scientifically diverse group of researchers. Yet there is an extraordinary sense of willingness to explore the potential of such a collaboration. Benjamin Tang from Australia has drafted an initial overview of the project. 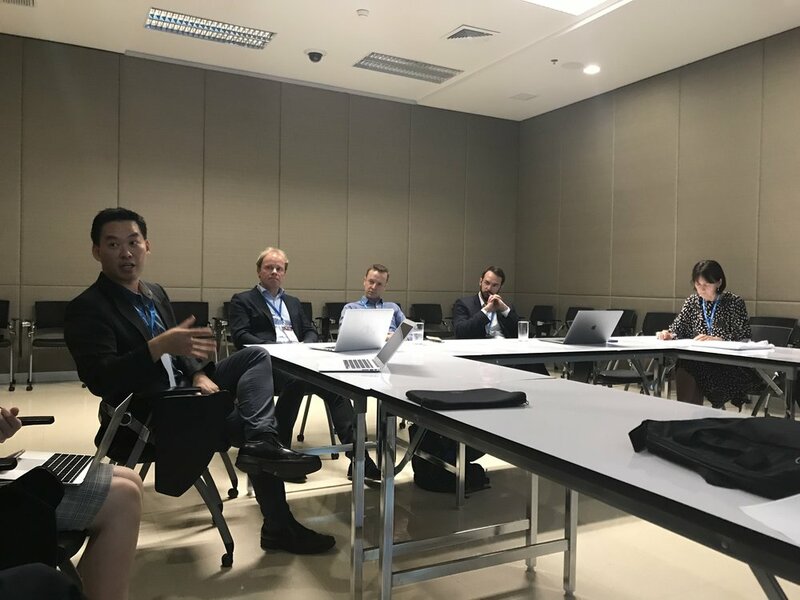 We have had discussions at a variety of meetings in Toronto, San Francisco, Bangkok, and Paris, and are working to develop an organizational structure and research program to move the initiative forward.